Sadie Samson, MBA, RN, BSN, CCRC is the Manager of Medical Education & Investigational Site Research at Prairie Education and Research Cooperative. 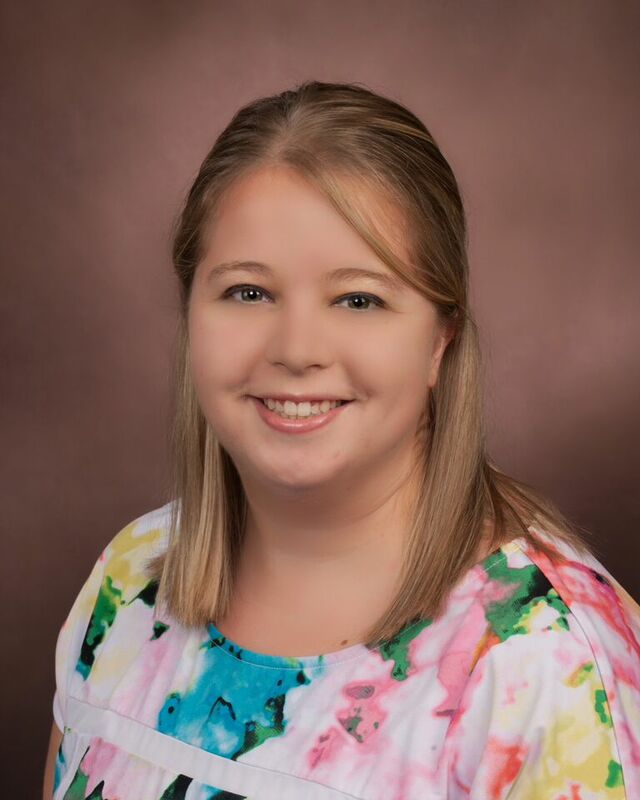 Sadie earned her Bachelor of Science Degree in Nursing from Southeast Missouri State University, currently holds an Illinois Registered Professional Nurse License, and is certified as a Clinical Research Coordinator by the Association of Clinical Research Professionals since 2010. Sadie is experienced with the coordination and implementation of Accreditation Council for Continuing Medical Education (ACCME) activities and she is involved with initiating and planning Prairie Education and Research Cooperative’s (PERC) employee continuing education and new employee orientation. In addition to continuing medical education, Sadie has extensive cardiovascular research coordination and management experience, knowledge of physician licensing and credentialing for the State of Illinois, and grant writing and management experience. In addition to continuing medical education, Sadie has extensive cardiovascular research coordination and management experience, including study start up as well as contract and budget negotiations. Trial experience includes a multitude of Phase II-IV trials including coronary, peripheral, carotid, TAVR, heart failure, hyperlipidemia, renal denervation and various other cardiac drug and device trials. She also has knowledge of physician licensing and credentialing for the State of Illinois, and grant writing and management experience. 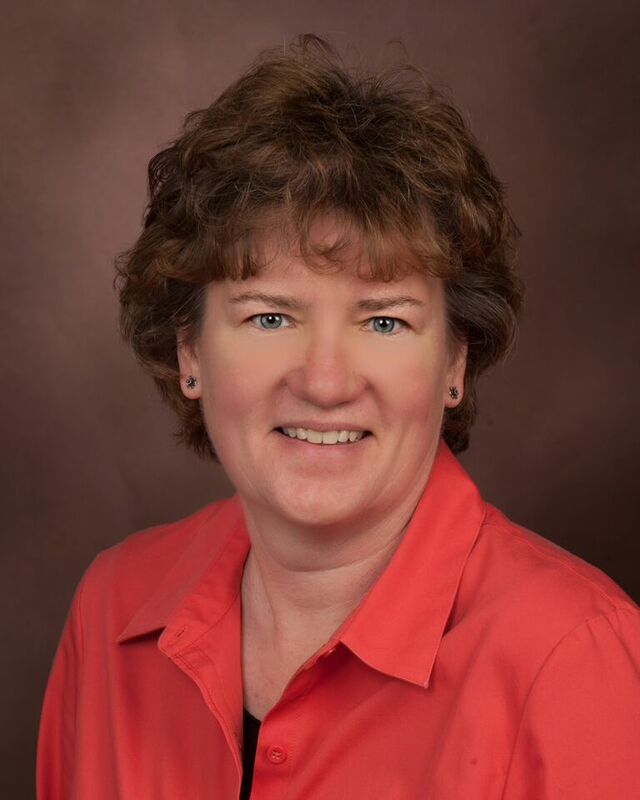 Cindy Ford is the CME/Finance Associate at Prairie Education and Research Cooperative. Cindy earned an Associate’s Degree in Science from Lincoln Land Community College. Cindy is experienced with the coordination and implementation of Accreditation Council for Continuing Medical Education (ACCME) activities, in addition to patient billing and reconciliation. Cindy also assists with daily tasks with PERC’s Investigational Site Division and SynvaCor. 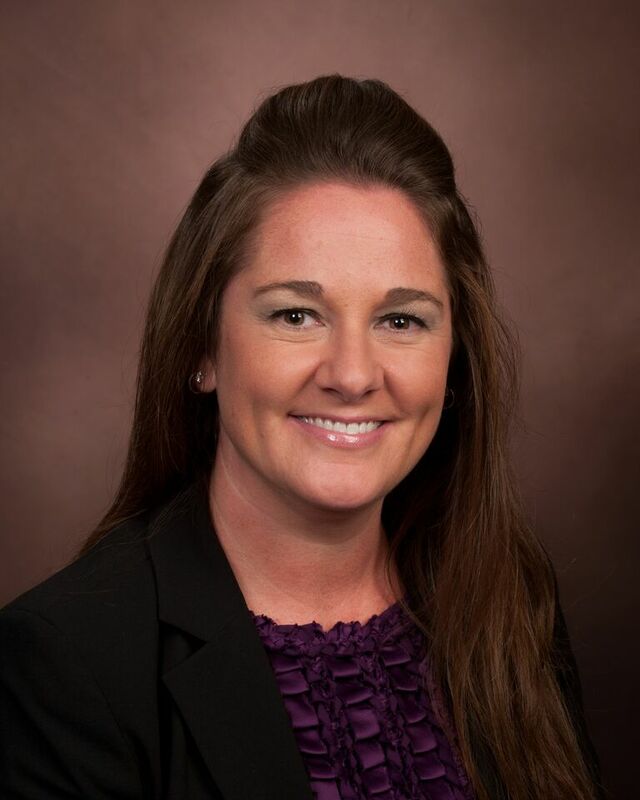 Krystal Geist is a CME Facilitator at Prairie Education and Research Cooperative. Krystal earned her Bachelor of Business Administration from the University of Illinois Springfield. Krystal’s experience most recently includes experience in the coordination and implementation of Accreditation Council for Continuing Medical Education (ACCME) activities and over three years of indirect marketing and event planning with Capitol Radio Group.